With a special line pattern printing these bags are a standout. 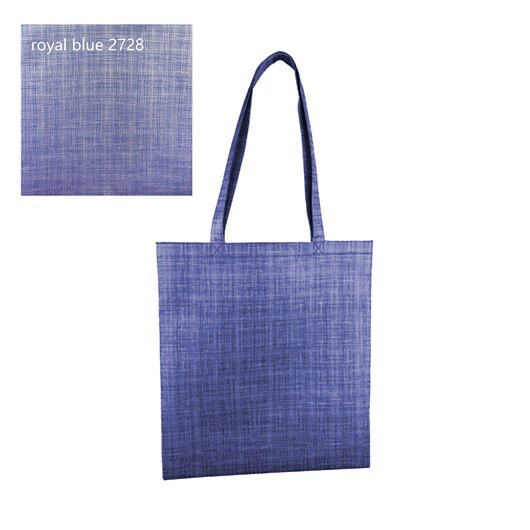 A premium tote at an affordable price. 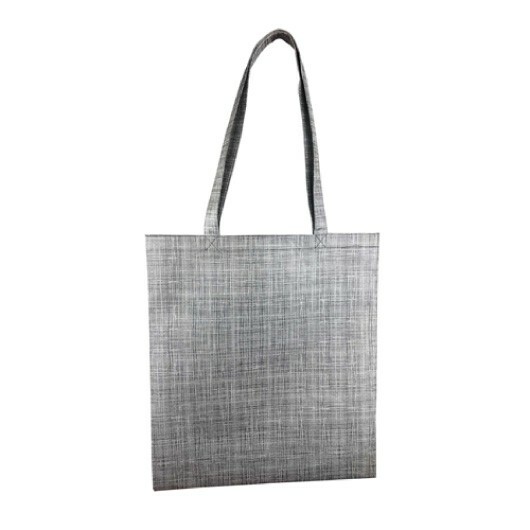 These bags feature a line pattern printed cloth-like material for a premium look that stands out from other ordinary totes and makes them and your logo stand out. They have long shoulder handles and 90 gsm material that's build to last for longer than the ordinary tote.